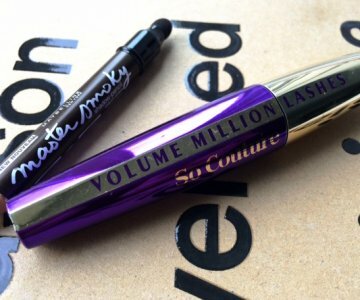 Lately I’ve been ditching the mascara – it looks super fresh and cool and I find it really does my lashes well to get a pause from mascara sometimes. But I still need something to lift my eye and make me look more awake (sometimes even alive), to me nothing does the trick like curled eyelashes. I’ve been a true addict for years and my longtime favorites is the Shu Uemura and the Mac curlers. 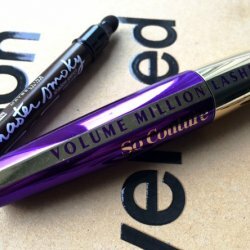 I recently started using the teeny-tiny lash curler in addition to the original, with this one I can reach ALL the lashes including the little stubborn ones! I’m a fan.